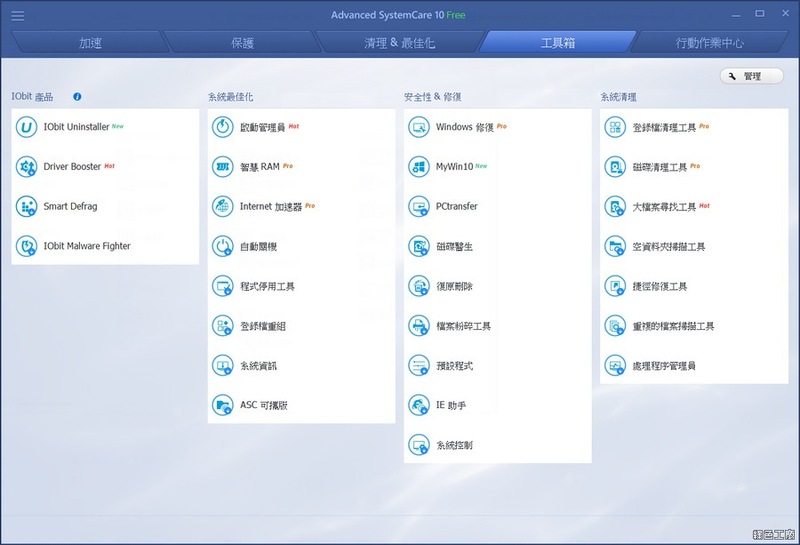 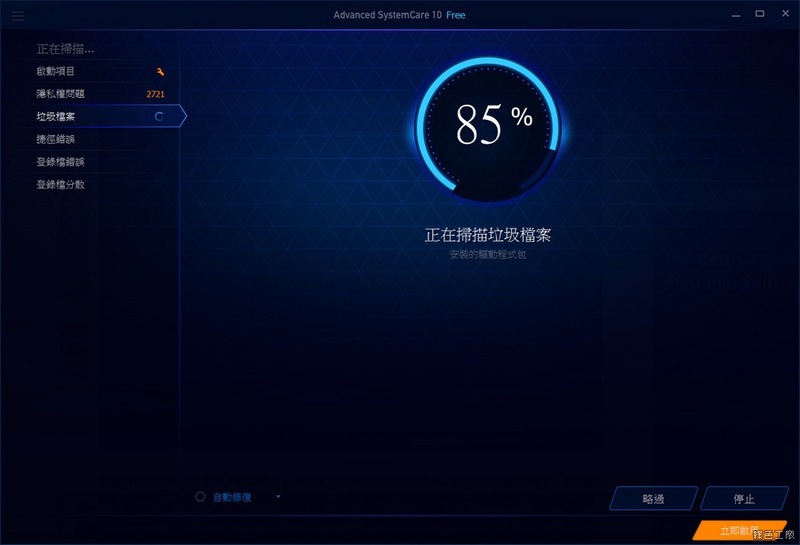 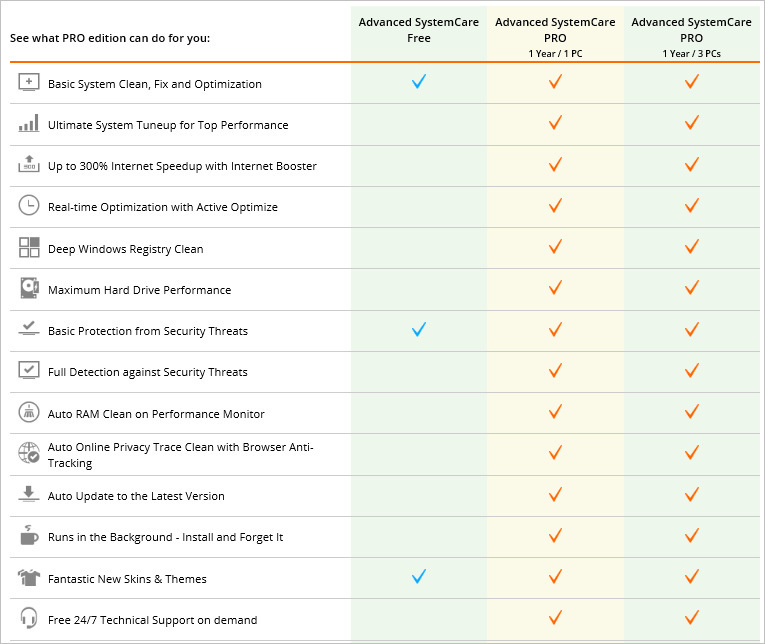 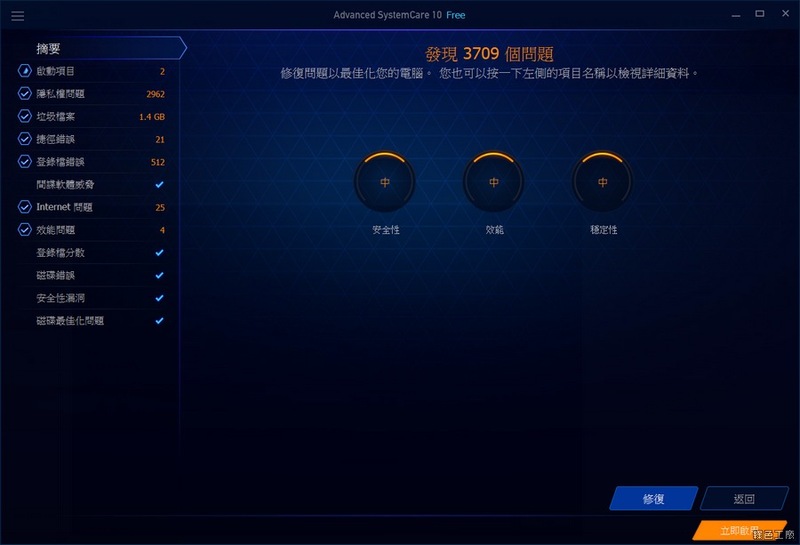 4 Jan 2017 ... Advanced SystemCare Free is a popular system cleaner and optimizer. 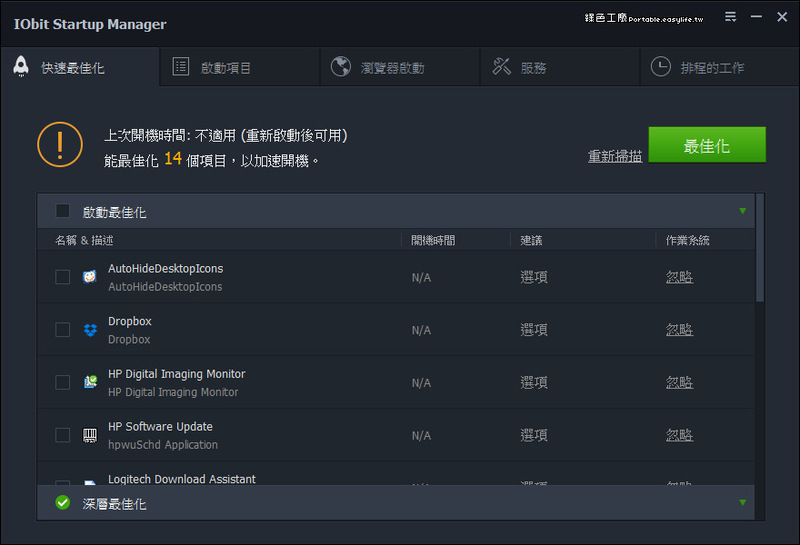 For version 8, IObit has added Uninstaller 4 and the boot-boosting and. 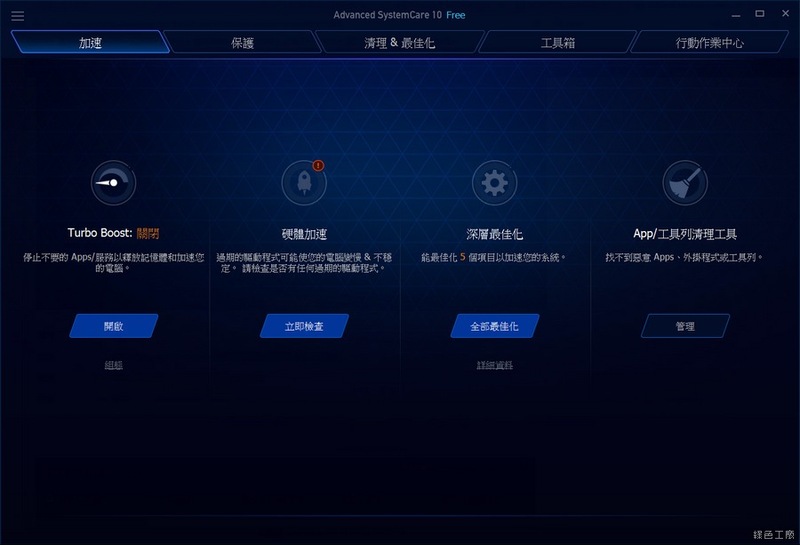 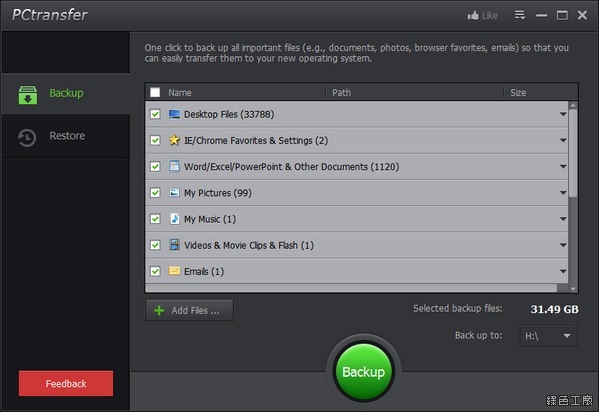 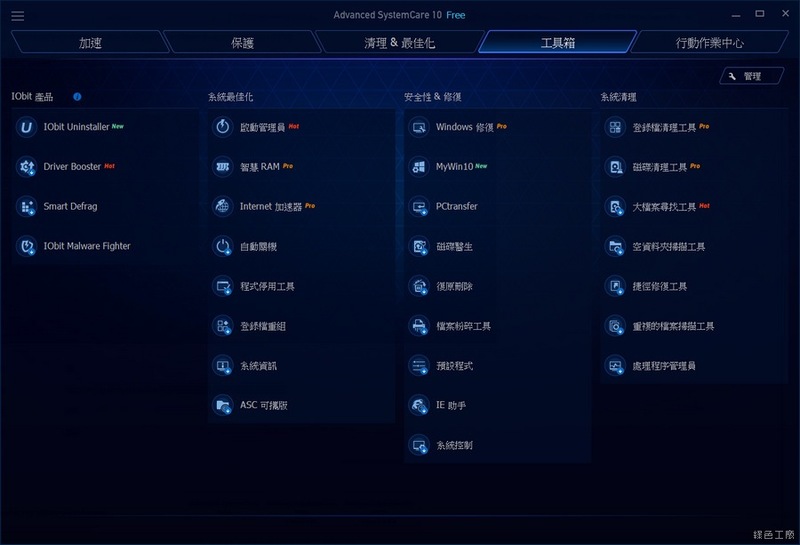 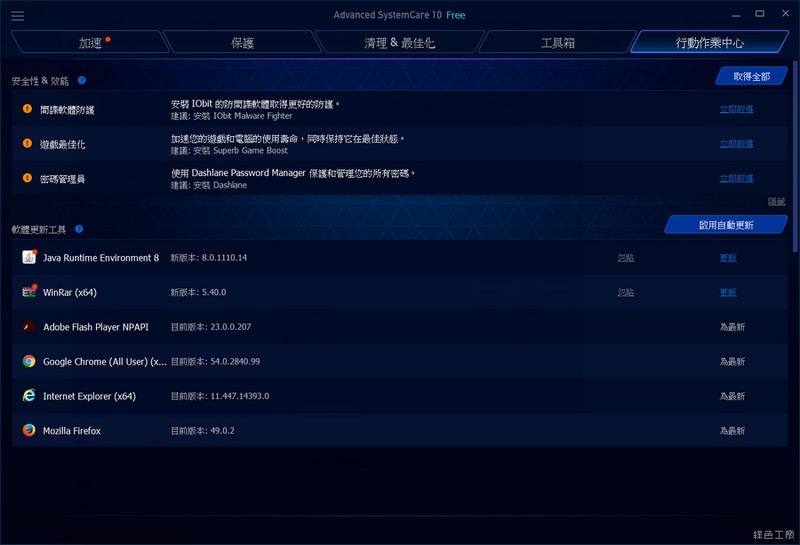 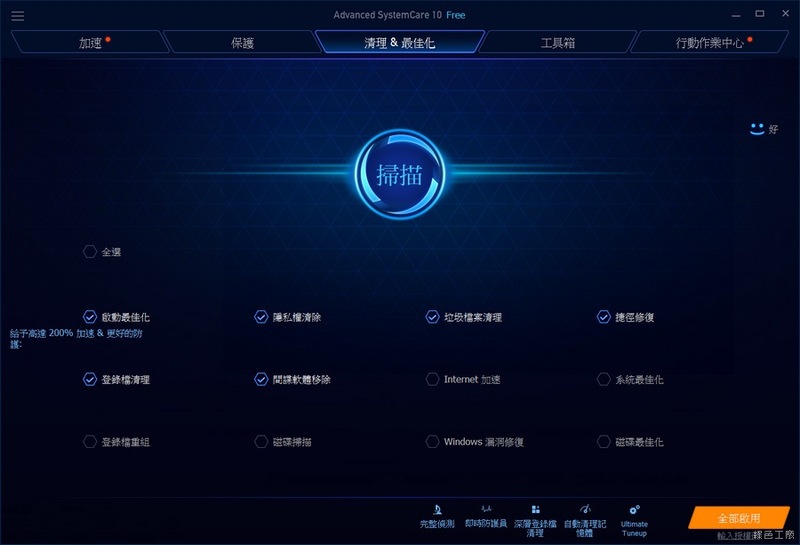 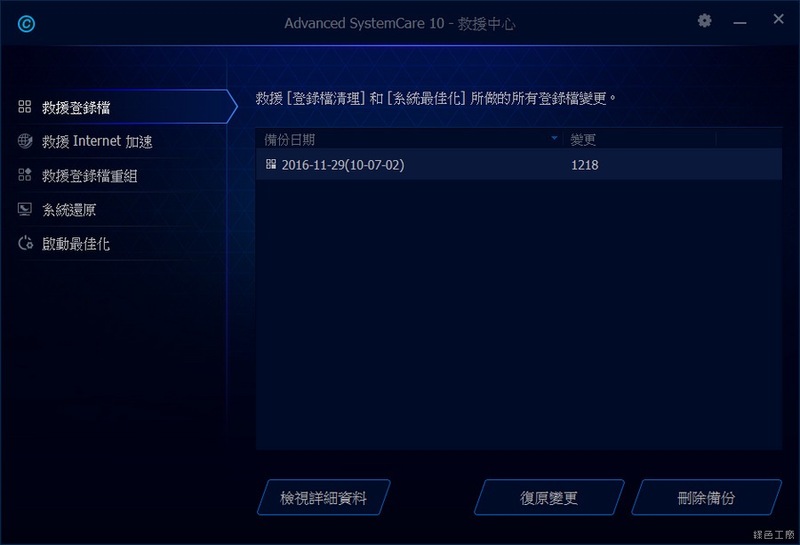 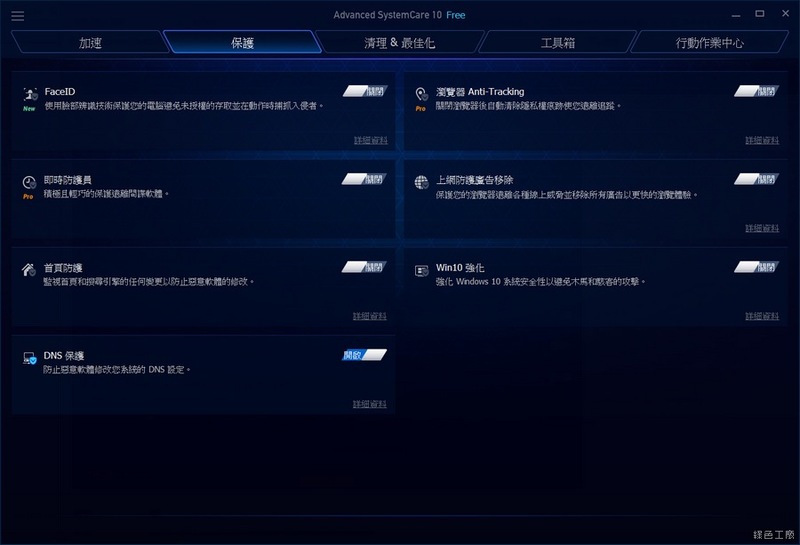 Wise Disk Cleaner v10.1.3 電腦垃圾清除、系統瘦身、硬碟重組工具（中文版） ... 我們除了可以使用Windows內建的磁碟清理工具來清理之外，也可試試看另外這個速度更快、更簡單好用的磁碟清理 ... 官方網站：http://www.wisecleaner.com/; 軟體下載：按這裡 ... 會嗎? 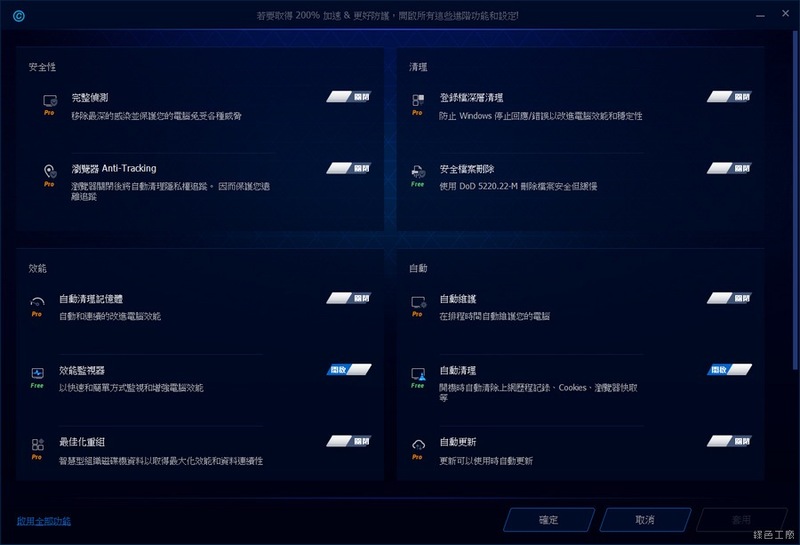 我的怎看起來還好，優化完確實電腦比較順暢些許.